Qufu, China is a small but ancient town 550 kilometers south of Beijing in Shandong. This province is famous for three things: Qingdao beer, Tai Shan (Mount Tai), and Qufu, the hometown of Confucius. 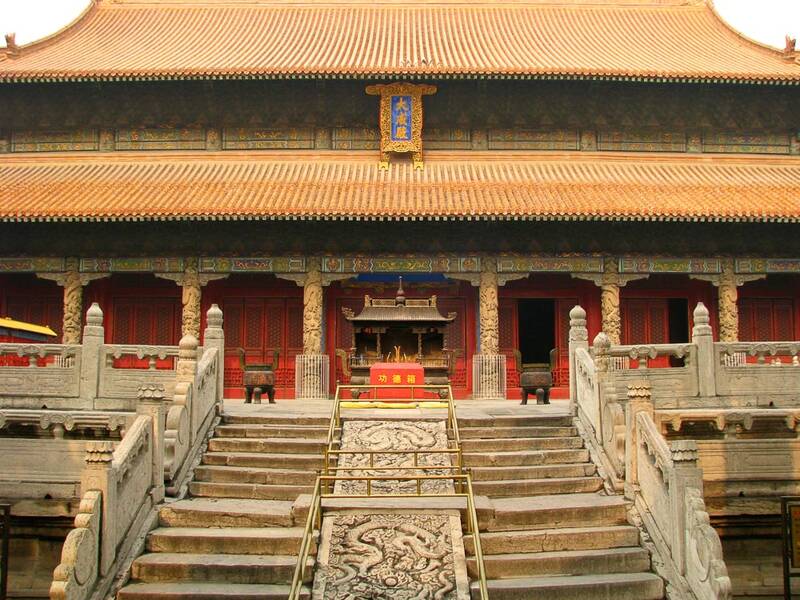 The Temple of Confucius Qufu is the largest and most important Confucius temple in the world, and together with the adjoining Confucius Mansions takes up one-fifth of the Qufu Old Town. 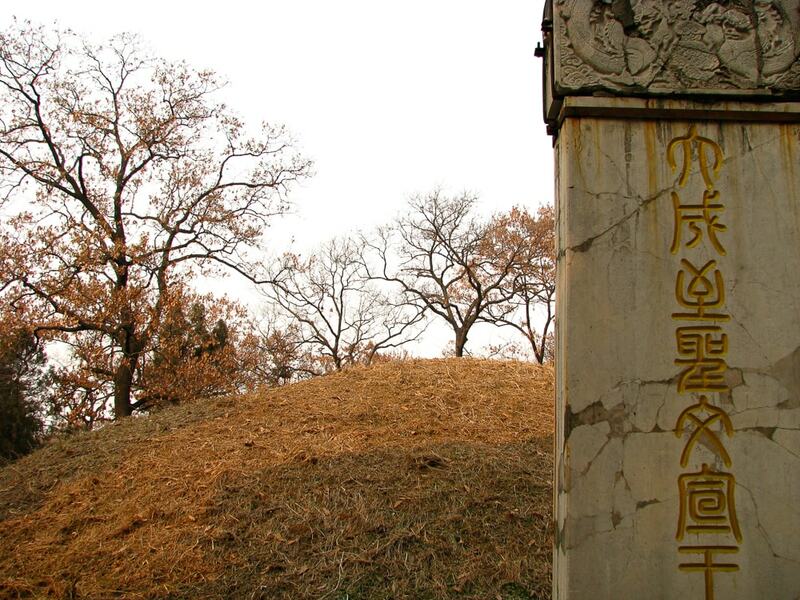 The Cemetery of Confucius (or Confucius Forest), a short walk north of the Old Town, is the largest and best-preserved ancient cemetery in China. Amazingly, it contains the grave of Confucius himself, who lived some 2500 years ago, and over 70 generations of his ancestors. The Temple of Confucius, Confucius Mansions, and Cemetery of Confucius are referred to as the san kong (三孔) or “three Confucius (sights), and are collectively a UNESCO World Heritage site. 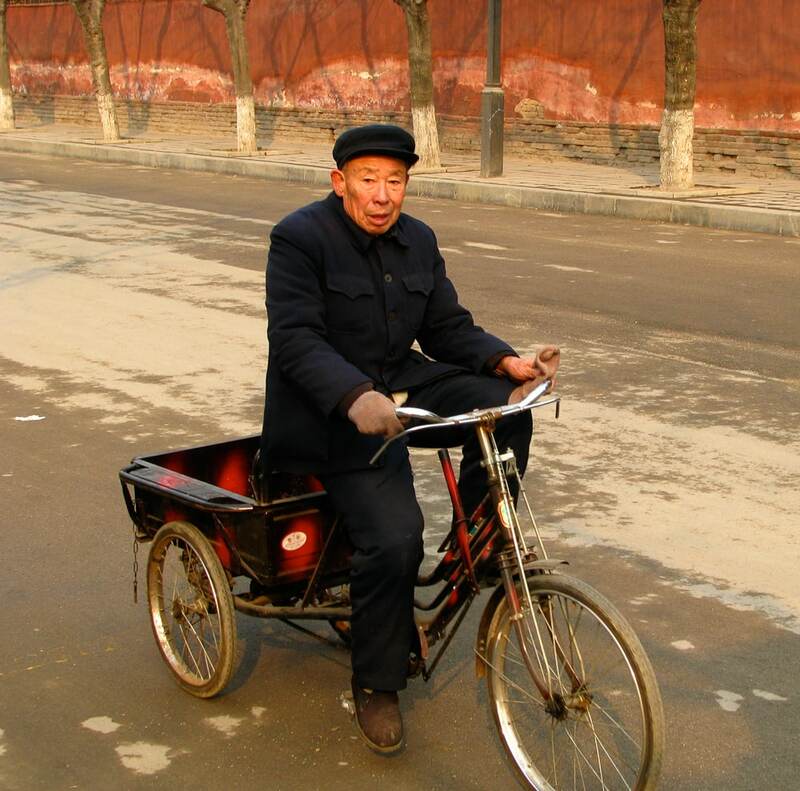 They are the reason you travel to Qufu, and truly worth the trip! 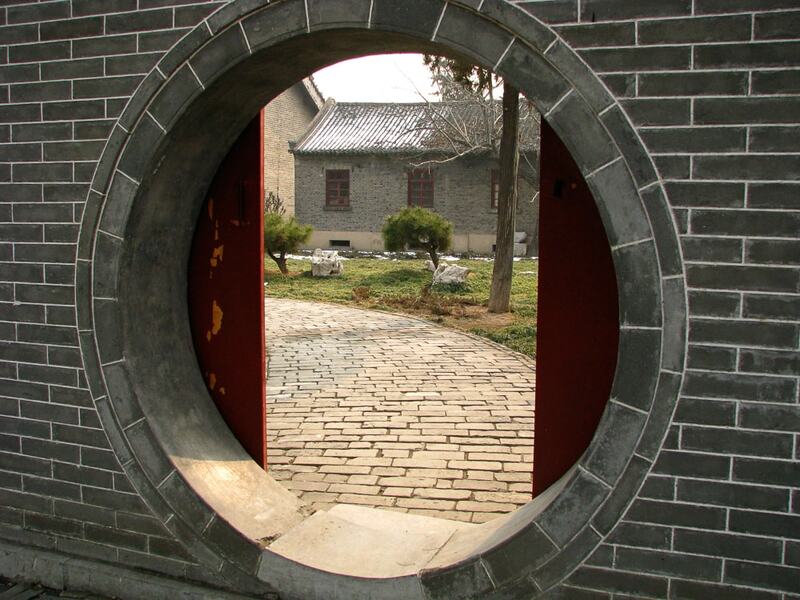 To explore these three Confucius sights with a knowledgeable local guide, try this Qufu Confucius day tour, or this similar tour with pickup in Jinan, the capital city of Shandong. If you are interested in visiting a traditional town rich in history and culture and not too far from the capital, I think Qufu is a great choice. 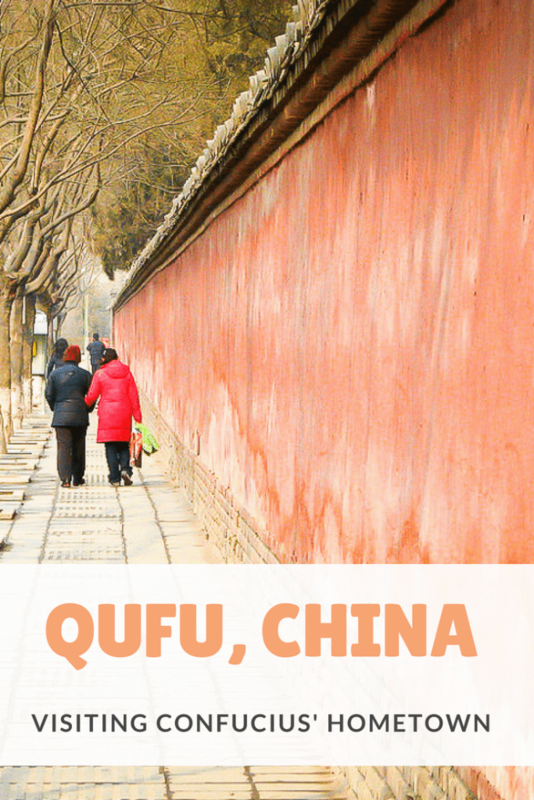 A visit to Qufu is easily combined with Tai Shan (China’s holiest mountain), which is a one-hour bus ride (or 20 minutes on the HSR) away, and that’s exactly what I did. 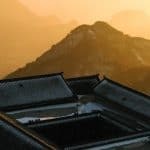 If you only have a week in China and want to visit Beijing plus a quieter and more traditional place, then making a trip to Qufu and Tai Shan is a great idea. Qufu can be quite busy and overrun with local tourists, but when I visited in winter it wasn’t bad at all, and I had the Cemetery of Confucius practically all to myself. 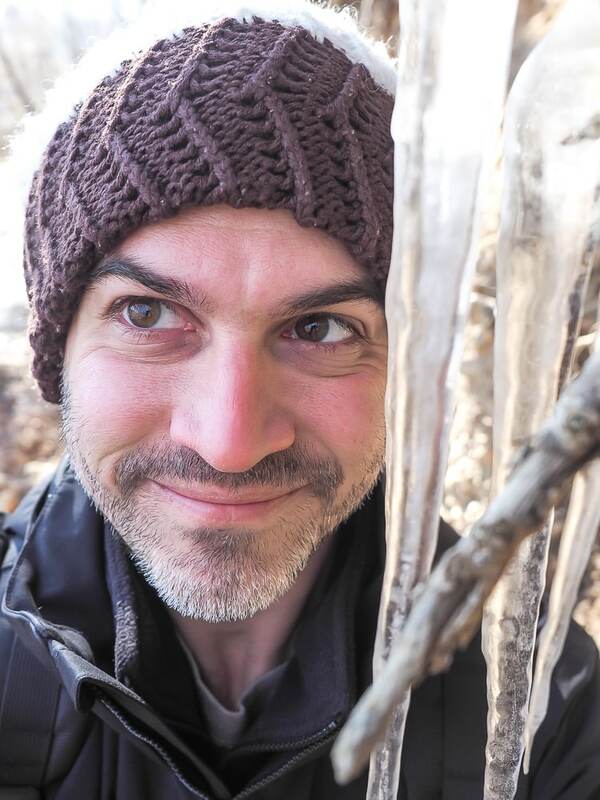 See my separate post for hiking and sleeping on Tai Shan. It is said that Confucius was born at nearby Mount Ni, but lived in a small house on the site that the Temple of Confucius now occupies. After his death it became a memorial hall, and then grew over the years (being destroyed and rebuilt many times) into what is now a 16,000-quare meter complex containing about a dozen structures with yellow tiled roofs. There are nine main courtyards along the 1.3-kilometer north to south axis, with the main entrance at the south. 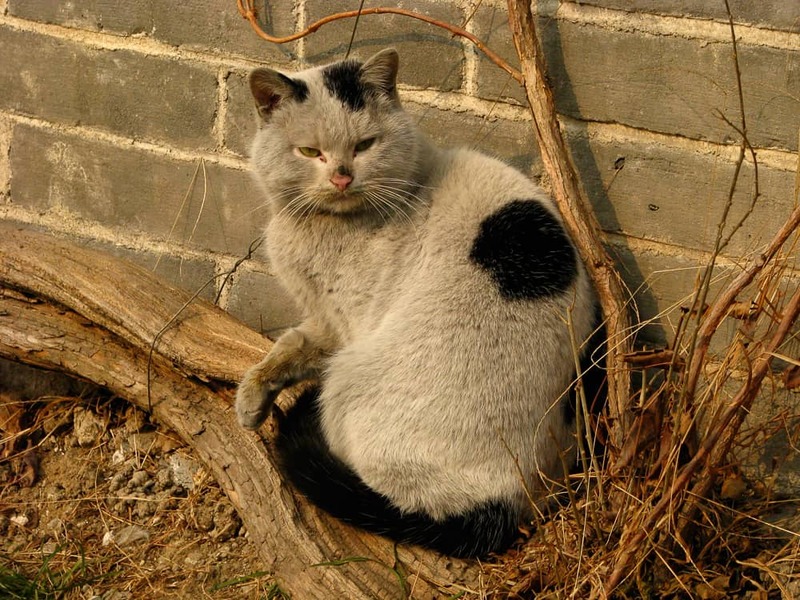 I loved the twisting pine trees in the courtyards, the countless ancient stelae, many of them shaped like tortoises, and a very dirty Confucian cat that followed me around for a while. While the Confucius Temple has an air of devotion, the adjoining Confucius Mansions showcase the wealth and aristocracy of Confucius’ descendants, who lived like kings of an autonomous state that was granted many privileges by the emperor. The Confucius Mansions (Kong Family Mansion) contain more than 450 rooms, and there’s also a lovely garden at the back. Be warned that it can be busy, and a lot of it tends to be closed off or under construction. If you are short on time, you could probably give this one a miss and stick to the other two Confucius sights. There are lots of junky souvenirs on sale around the temple and Qufu Old Town, but it’s a great place to buy cheap customized name stamps. My cost less than $5 each! Opening hours: 8 am to 5 pm. Ticket (RMB150) covers the Confucius Temple, Mansions, and Forest. 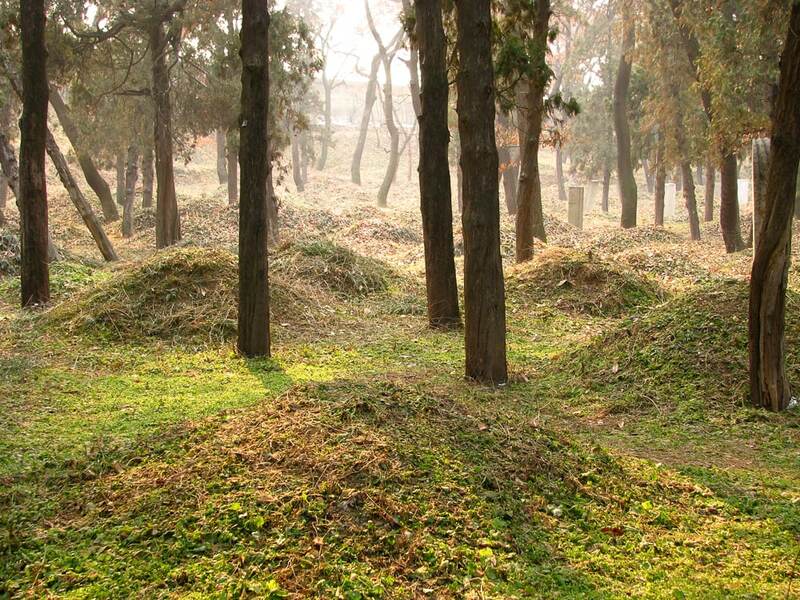 This 183-hectare cemetery, with a 5591-meter perimeter wall, is the largest and best-preserved cemetery in all of China. 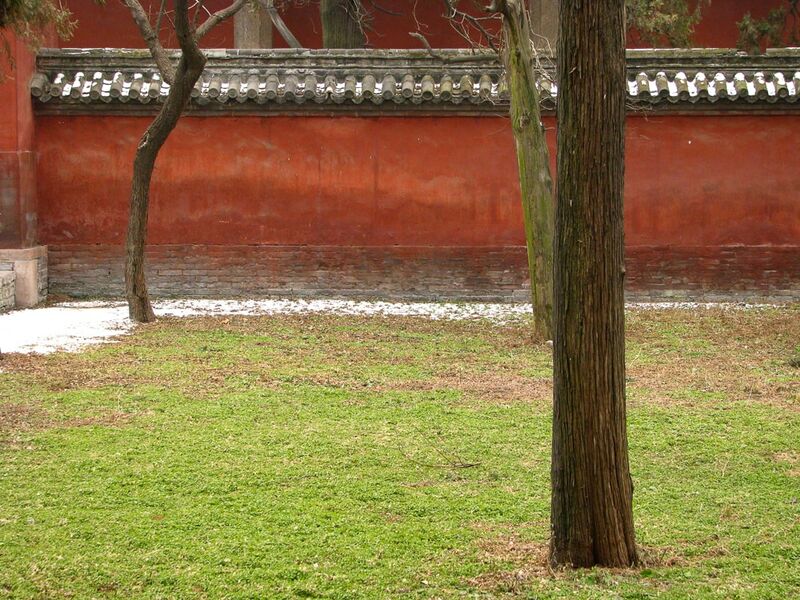 Confucius and more than 100,000 of his descendants are buried here. Besides the many tombstones, there are more than 10,000 trees, making it feel more like a forest than cemetery in places, and when I visited, the streams, monuments, and trees in the cemetery were shrouded in mist, further enhancing the air of timelessness and serenity. Confucius’ burial mound is just down the main path and to the left from the entrance, but you’ll want to spend some time here just wandering around and taking it all in. Try to avoid mid-day, weekends, and holidays to enjoy it with less noise from visitors and tour groups. On a weekday in winter, I had it mostly to myself. 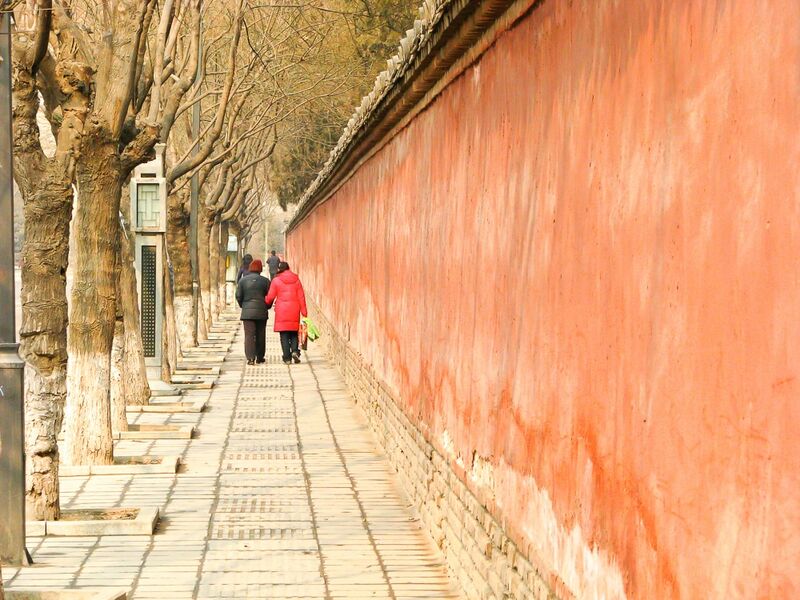 To reach the Cemetery of Confucius, you simply need to walk 1.5 kilometers north along Gulou Jie (the north-south axis of the Qufu Old City). After passing through the northern gate of the Old City, the road becomes Beiguan Jie and is lined with cypress and pine trees. It’s about a 20-minute walk from the Temple of Confucius. I really enjoyed delicious roasted sweet potatoes along the walk, which warmed me up on the cold winter day when I visited. There are also many AirBnb properties in Qufu. Use this link to save $35 on your first AirBnb booking! The first time I visited Qufu, I took a bus there from Beijing, which ended up being one of the strangest/most disturbing bus rides of my life. The bus had three front-to-back rows of bunk beds, and all the passengers took off their shoes, so the whole bus smelled strongly wet socks (it was winter). The driver and some passengers also chain-smoked the whole way so the bus was a hot box of cigarette smoke. Luckily, Qufu is now on the high speed rail line. Beijing South Station to Qufu East Station only takes 2-2.5 hours and costs about RMB240 (2nd class). The HSR stops at Tai An ,the gateway to Tai Shan (Mount Tai), 20 minutes before reaching Qufu. Find route fares and schedules here. If you still want to get the cheaper bus, they depart a few times per day from Zhaosongkou Bus Termial or Yongdingmen Bus Terminal in Beijing. There are also regular buses from the Qufu East Railway Station to Shandong’s capital, Jinan and Tai An (for Mount Tai).